The iNtouch Spot Latex Surgical Undergloves are sterile undergloves that have been designed to provide superior tactile sensitivity, dexterity and comfort for double-donning practices. 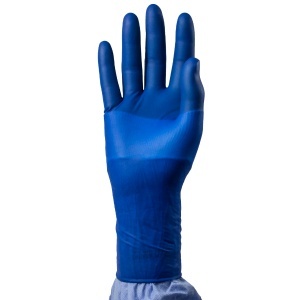 With a Force at Break of 9 Newtons, air inflation tested to ensure there are no defects and dark blue in colour for easy detection of tears and holes, these undergloves provide durable and reliable protection. 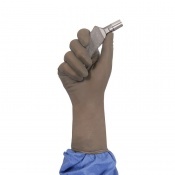 The undergloves are supplied in a box containing 50 pairs of hand-specific undergloves. Please note that these undergloves are supplied in a box containing 50 pairs of hand-specific undergloves. The price listed here is for one box of 50 pairs.